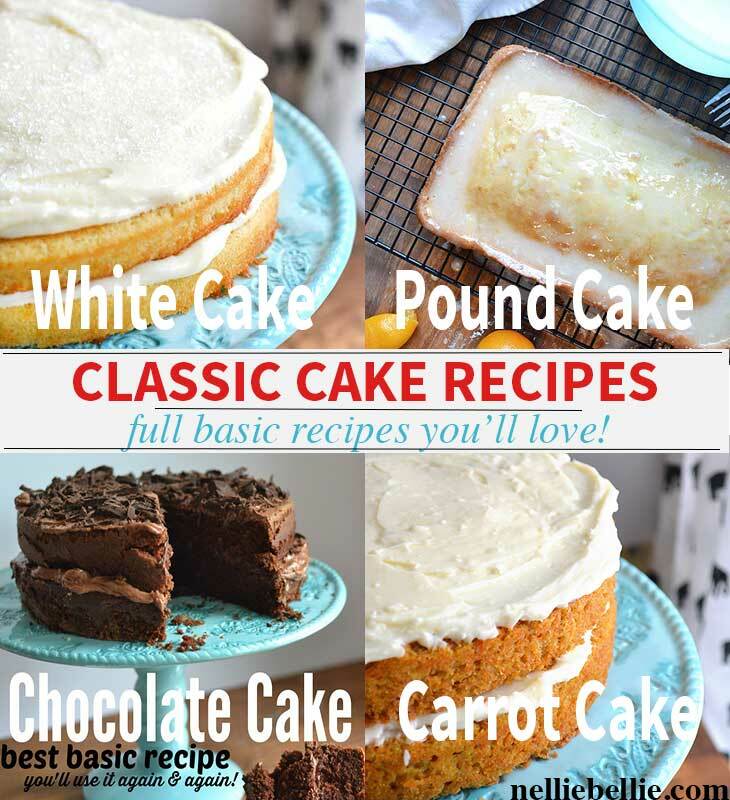 If you didn’t know, a pound cake recipe gets its name because the cakes are traditionally made with a pound each of butter, flour, sugar, and eggs. This isn’t a true pound cake because it doesn’t use those full pound ratios, it’s a bit lighter on the weight side. You’ll love this homemade cake recipe. You can still call it a pound cake, though, because the ratio is similar enough. 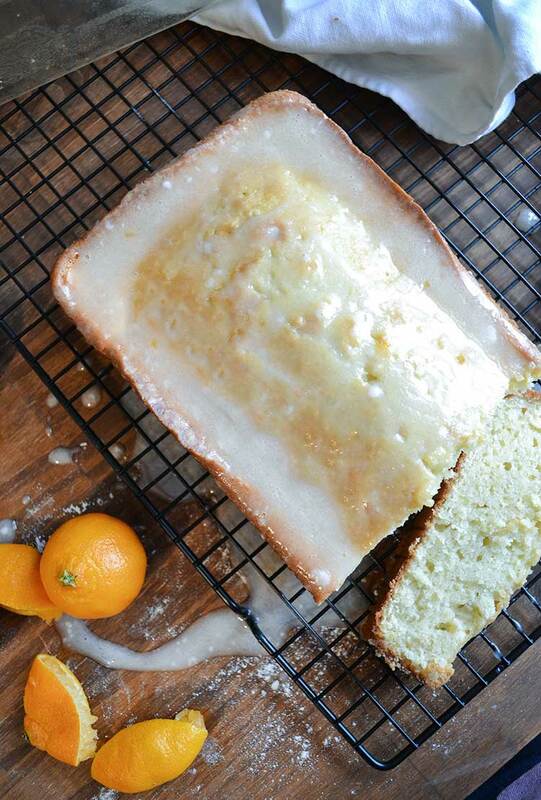 Pound cake is an old-fashioned, gently sweet cake that few are still making today. How sad. It is easy to make and absolutely delicious! These recipes are reminiscent of grandma and her kitchen table in the BEST. possible way. In fact, this recipe is best served with a tablecloth and chipped dishes. And tea, of course. The trick to homemade pound cake is letting your butter, eggs, and sour cream sit out at room temperature until the butter is soft (usually about 45 minutes). Although most recipes call for 2 bowls, one for dry ingredients and one for wet, the one bowl method works. Put all the ingredients in one bowl and give it a good mix, you’ll be set! Easier! 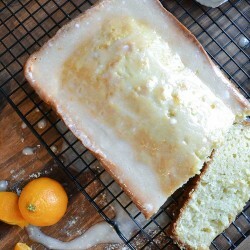 This pound cake recipe is truly simple! Just whip up a few ingredients…and mix it all together. Isn’t that fabulous?! You don’t need to sift ingredients, separate egg yolks, learn to layer, or whip anything to a specific consistency. Nope. Homemade pound cake is just fabulous for beginners! 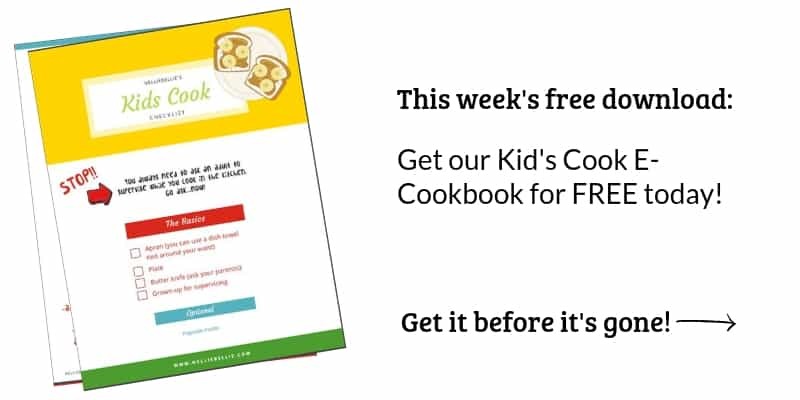 You could even use this recipe to graduate your children from the 2 ingredient cakes (you might still want to control the oven, depending on their age) to a true “cake recipe”. The measurements are really simple, just make sure to check for egg shells! 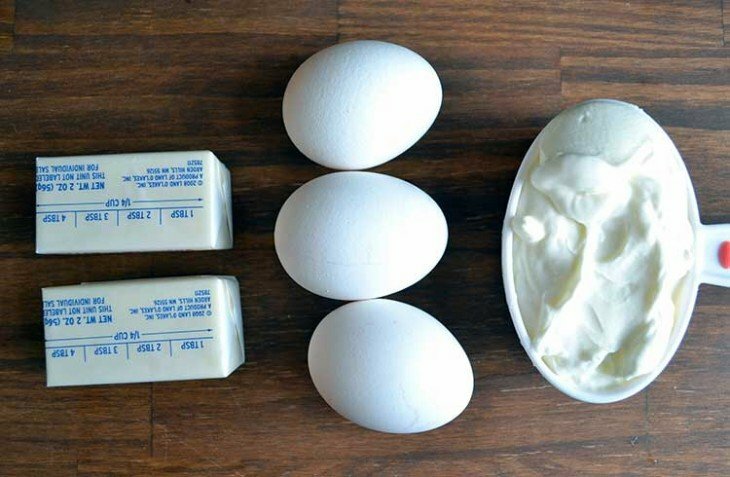 In a mixing bowl, beat the butter with the eggs and sour cream. Add remaining ingredients and beat just until well mixed. Bake in a 325 degree oven for 60 minutes or until toothpick inserted in center comes clean. Combine all ingredients and mix with a fork. If icing is too thick, add more juice. If it is too thin, add more sugar. Is the flour all purpose flour you use in this?? 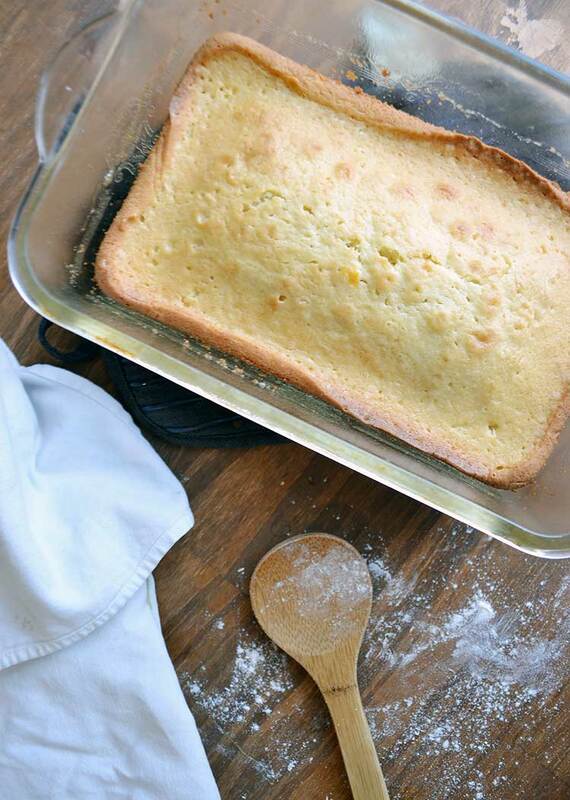 This pound cake is baking….I doubled the recipe and baked it in a bunt pan. Smells heavenly. Love the idea of the orange glaze but drizzling with melted Nutella once cooled for some chocoholic family members and neighbors. Must share this with others….we would overindulge “big time” otherwise. 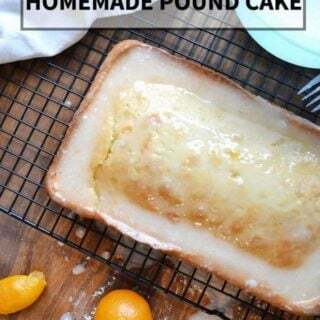 Thanks….this is my go-to pound cake recipe….so easy. Melted Nutella? What a yummy idea…I’ll have to try that one as well! I’m glad you are enjoying this recipe as much as we do!